As I said some months ago. You need to be sitting when full year results are reported in August. If there is no good news to report, margins on magazines will be the least of our problems. 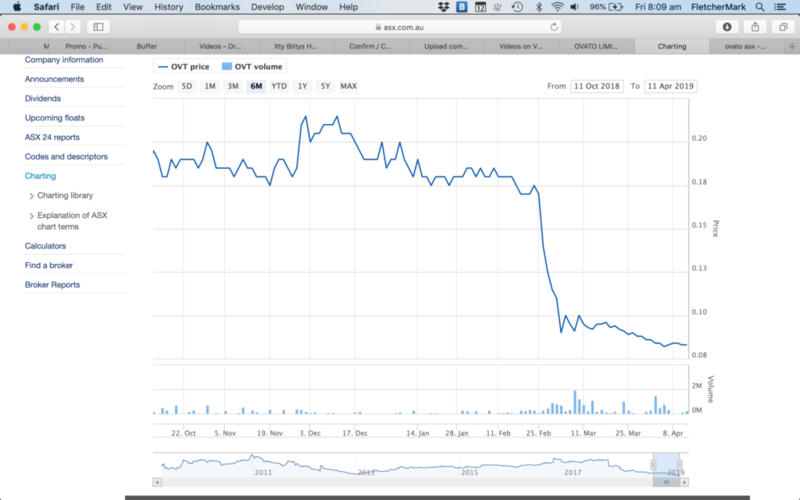 The share price falls the company closes does this mean that the magazines go out of print? don’t think so however a great opportunity to talk with new suppliers about margins.